Integrated nanophotonics offers unprecedented benefits in density, speed and energy efficiency. I want to make this manufacturable by industry and accessible by everyone. 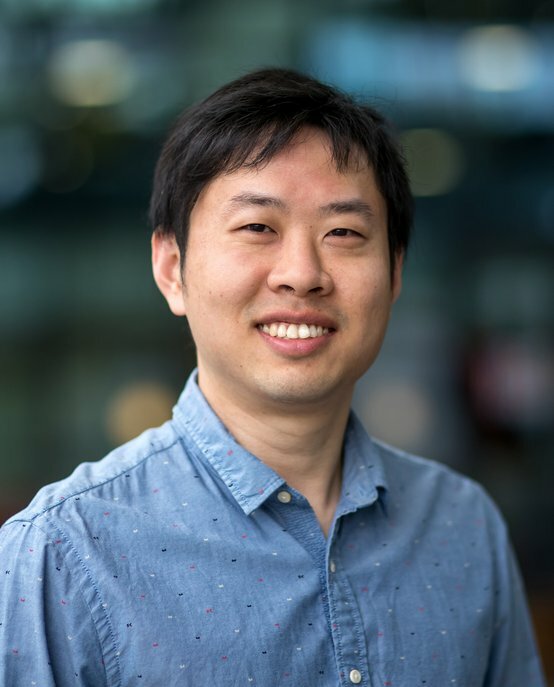 Yuqing Jiao is an Assistant Professor in the Institute for Photonic Integration (IPI, formerly COBRA Research Institute), at Eindhoven University of Technology, TU/e. His key fields of expertise include photonic integrated circuits (PICs), their manufacturing technologies and application exploitations. He is currently leading the research activities on advanced nanophotonic PICs. He is focusing on key enabling technologies for manufacturable nanophotonics. Based on this platform, he studies ultrafast optoelectronic sciences and strong light-matter interactions in these highly confined nanostructures. He actively exploits unique application opportunities span from optical interconnects, terahertz photonics, to optical beam steering and sensing. His other research interests include novel materials for photonics, nanophotonic process design kit (PDK) and photonics/electronics co-integration. Yuqing Jiao obtained dual PhD degrees from both TU/e and Zhejiang University in China in 2013. He has continued his research at TU/e, where he has been working as an Assistant Professor since 2016. He has a strong background in both silicon/silica and InP material systems and electromagnetic theories. In addition, he has more than 10 years of research experience in semiconductor cleanroom laboratories. He serves as a board member of IEEE Photonics Society Benelux Chapter. He also serves as active reviewer for over 10 international journals and has (co)authored more than 30 papers in refereed international journals (including 3 invited papers) as well as more than 60 international conference papers (including six invited talks).